The average per month cost of care for this facility is about $4,889. 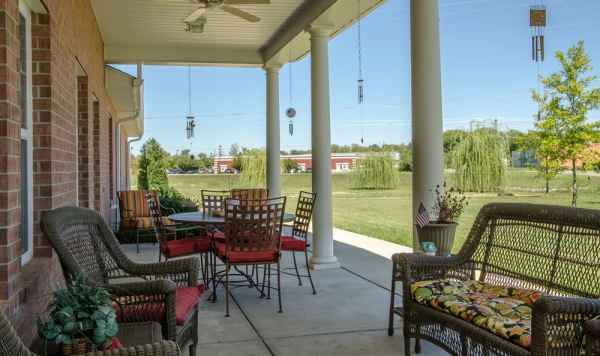 This is above the Smyrna average cost of $4,263. The cost for Tennessee is about $3,922, versus $4,221 nationwide. 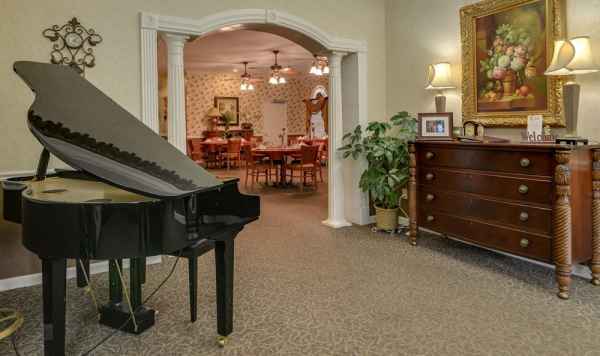 Azalea Court, Assisted Living by Americare is situated in Smyrna, Tennessee. 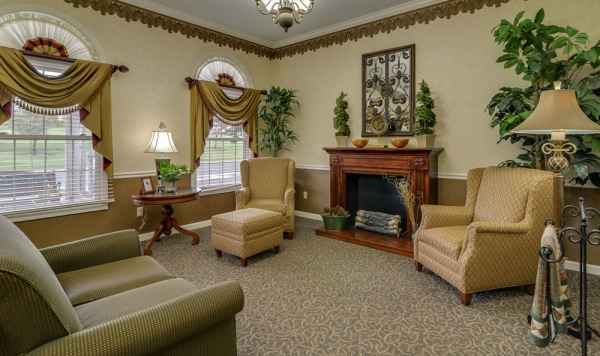 They offer senior living in a well-maintained community for senior citizens. 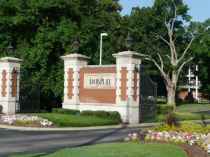 The zip code of 37167 which this community is located in is a largely middle income area. It has a median household income of $55,962. It has a dense population, including roughly 49,322 people in the surrounding area. 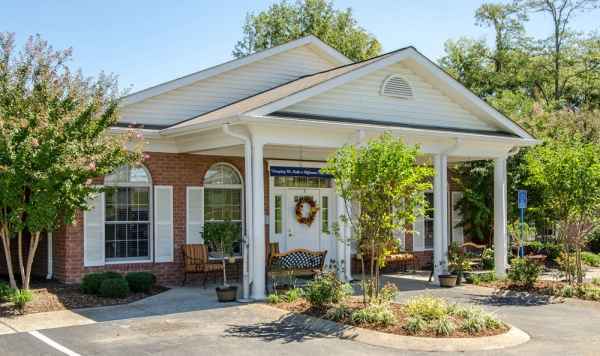 The residence is located around many local amenities, which include healthcare services, shopping, and churches. 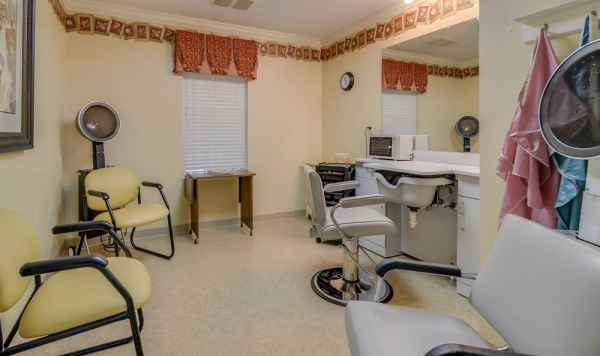 They're located only 2.9 miles from Stonecrest Medical Center. There are 15 churches within four miles, including Calvary Baptist Church, Cornerstone Church Ministries, Smyrna First United Methodist, and Smyrna Church of Christ. There are also 14 drug stores within one mile of the community. 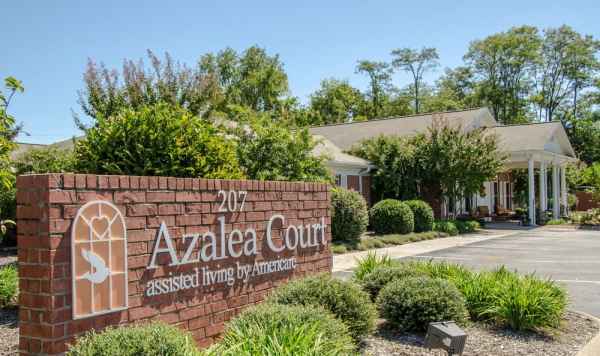 Azalea Court, Assisted Living by Americare offers multiple levels of senior care, including memory care, assisted living, and nursing home care. 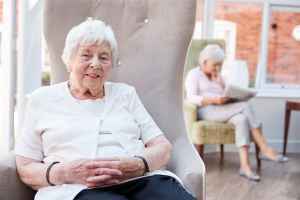 The facility is a good option for people at all levels of dementia or memory loss who need assistance with routine tasks and monitoring to prevent wandering. 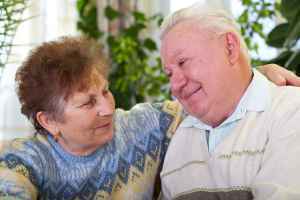 They can also accommodate people who require assistance with routine tasks but who want to preserve their independence to some level. 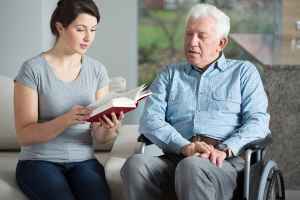 In addition, they can offer care to people who are seriously infirmed and require assistance with routine activities but also need to have frequent access to medical services. 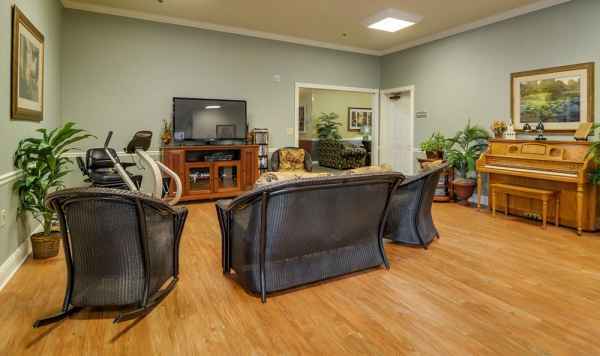 This community has multiple room features such as safety and disabled fixtures. 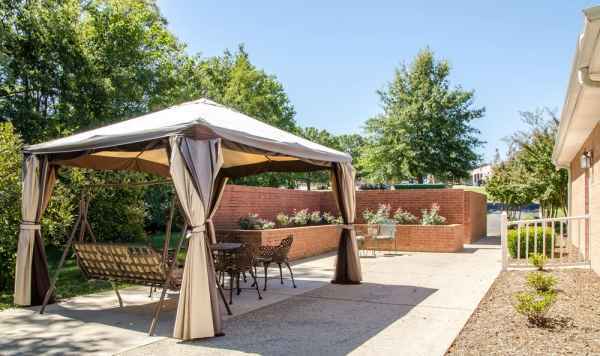 In addition, they have different property features that include a swimming pool, an outdoor garden, an on-site beautician, an on-site diner, and a community dining hall. 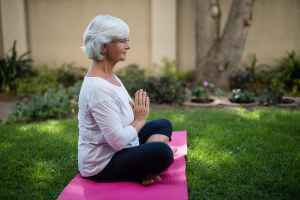 Finally, they have lots of fun and interactive activities like daily exercise programs, educational programs, arts and crafts projects, live entertainment, and general social activities.